The Holy Spirit does a powerful work of transformation as the disciple confesses sin and submits to the control of the Spirit. In part 6 of One-to-One Discipleship, Pastor Dan Cox reads from Galatians 5:16-25. As a disciple of Jesus, you are commanded to place Christ at the center of your life so that He directs all the interests of your life. 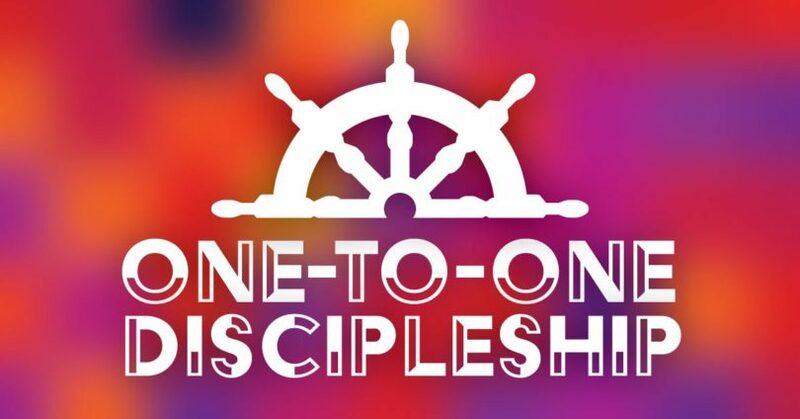 In part 1 of One-to-One Discipleship, Pastor Dan Cox reads from Galatians 2:15-21. Let us make use of the numerous resources available to help us uphold and live out the truth, beauty and wonder of biblical marriage! 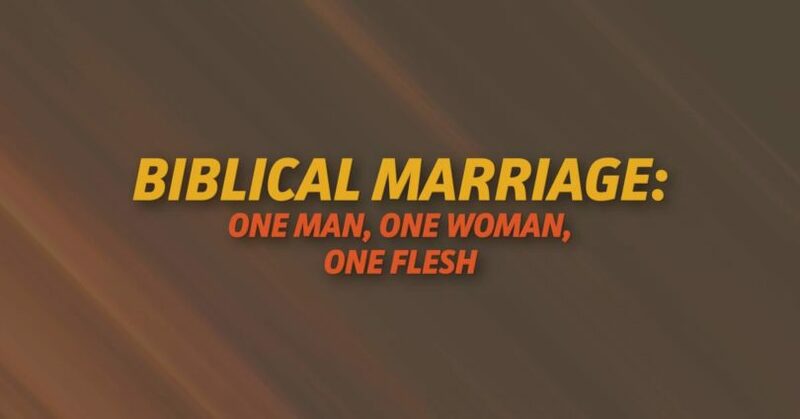 In part 9 of Biblical Marriage: One Man, One Woman, One Flesh, Pastor Dan Cox reads from Galatians 6:1-5. Christian maturity cannot be attained by trying harder or doing more- it is the Holy Spirit who enables us to obey, and empowers us for effective character transformation and service. In part 11 of Experiencing the Joy of Personal Revival, Pastor Dan Cox reads from Galatians 5:16-25. The follower of Christ is truly free when serving others in love. In part 4 of Biblical Fellowship, Pastor Dan Cox reads from Galatians 5:13-15. In time, you will harvest what you plant. In part 10 of Galatians: Freedom in Christ, Pastor Dan Cox reads from Galatians 6:7-10. The life of freedom is a life of service to others. In part 9 of Galatians: Freedom in Christ, Pastor Dan Cox reads from Galatians 6:1-6. As we walk in the Spirit, our lives will increasingly reflect the heart and character of Jesus. 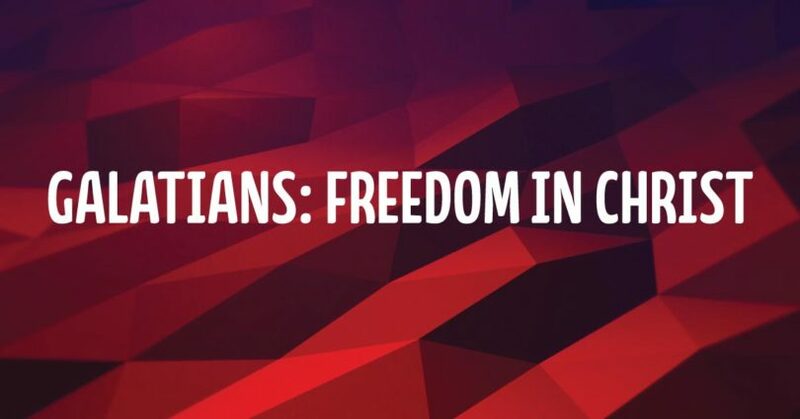 In part 8 of Galatians: Freedom in Christ, Pastor Dan Cox reads from Galatians 5:16-26.